COMBAT HANDGUNS SEPTEMBER 2013—ON SALE NOW!!! When it comes to personal defense, the ideal combination for many users is compact dimensions and potent power. 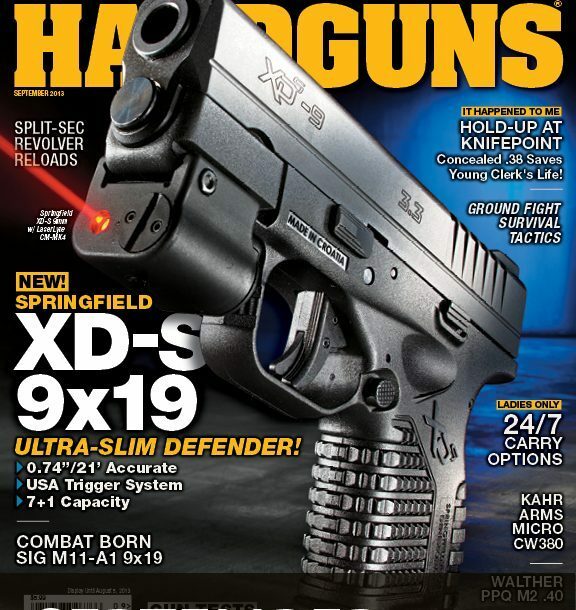 To attain this, you need look no further than Springfield’s new XD-S 9mm featured on the cover of this issue. 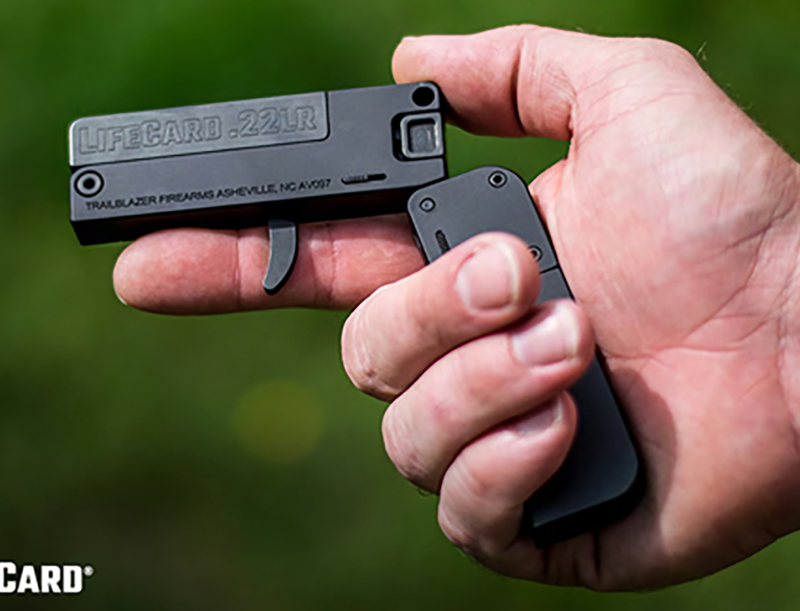 This ultra-slim pocket pistol packs 7+1 rounds of capable 9mm ammunition into a very concealable package, and it’s extremely accurate and quite controllable to boot. Are you more of a wheelgun enthusiast? Then take a look at EAA’s .357 Magnum Windicator, a six-shot snubby with great performance at a terrific price. Other reviews—such as features on the newly redesigned Walther PPQ M2, the Remington 1911 R1 Carry and the Kahr CW380—combine with pieces on fighting from the ground and combat revolver tactics to ensure this issue keeps you in the know!